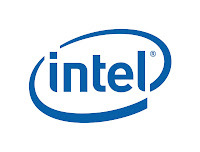 On Friday, February 18, Intel announced that they will be constructing a brand new $5 billion fab in Arizona. The fab will be used for the manufacturing of chips using a 14-nm manufacturing process and leading edge 300-mm wafers. In the statement that Intel released on Friday, it was said that the new fab would be called Fab 42. Construction of the facility will begin sometime in the middle of 2011. Intel is saying that Fab 42 will be "the most advanced, high-volume manufacturing facility in the world." It should be finished in 2013. The announcement about Intel’s latest investment was made on the same day that President Obama toured an Intel facility in Hillsboro, Oregon. While at the facility, Obama decided to go ahead and name Intel’s chief executive Paul Otellini as a member of the Council on Jobs and Competitiveness. Going along with this, it is definitely not coincidental that the new fab that Intel is constructing will create "thousands of construction and permanent manufacturing jobs" that go right along with Otellini’s new position. One of the biggest advantages that Intel has had in the past has been its strong manufacturing line. They have constructed several different fabs around the world. These fabs have really helped to keep Intel in competition with their rival AMD, who has been trying to undermine Intel by designing more efficient chips. The new 14-nm fab that is being constructed by Intel will be considered one of the most advanced semiconductor fabs compared to any in its category. According to PCmag, the fabs will be “putting out chips that will incorporate linewidths that are twice as fine as Intel's current ‘Sandy Bridge’ processors, which use a 32-nm process.” As of right now, a comparison cannot be made between the chips that Intel is putting out currently and those that will be made with the new process, but we can say that the new chips will most likely use less power or run much faster than the versions that Intel is currently releasing. "The investment positions our manufacturing network for future growth," said Brian Krzanich, senior vice president and general manager for Intel's manufacturing and supply chain operations, in a statement. "This fab will begin operations on a process that will allow us to create transistors with a minimum feature size of 14 nanometers. For Intel, manufacturing serves as the underpinning for our business and allows us to provide customers and consumers with leading-edge products in high volume. The unmatched scope and scale of our investments in manufacturing help Intel maintain industry leadership and drives innovation." In the past few weeks, Intel has been dealing with a small roadblock that the company discovered concerning a support chip that is associated with the Sandy Bridge chip processor. 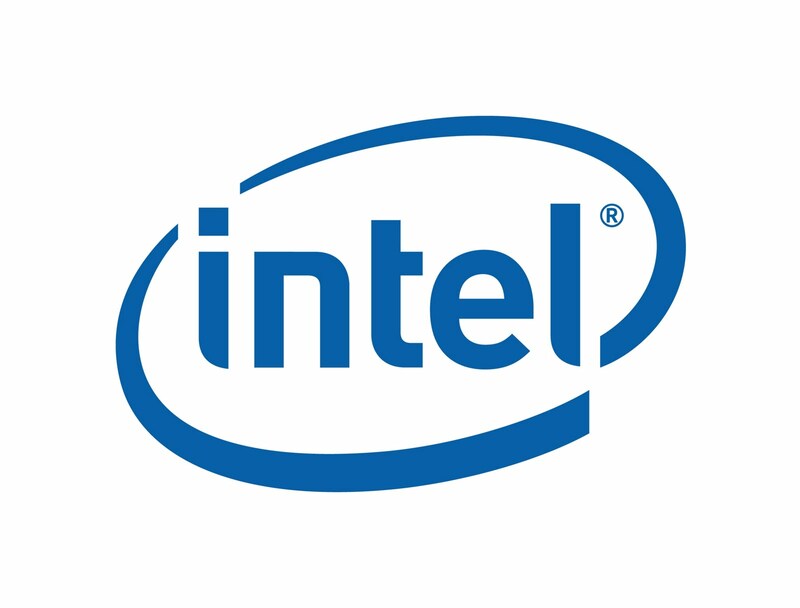 At the end of January, Intel found what is now being called the “Cougar Point” flaw and were forced to recall the chip. Shipping resumed about a week after the problem was discovered, but it was under the condition that Intel and OED could both assure one hundred percent that the flaw would not manifest. Due to the temporary roadblock that Intel was forced to deal with, its rival AMD went ahead and launched an ad campaign on Friday in an attempt to pull in customers. We’ll have to see if Intel can jump right back into the race.